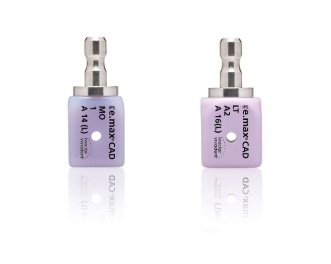 Check out Chapter 11: Implant Restorations in the online training section here at cadstar.tv, to learn how to use these exciting new tools!! If you are not yet a member, click here to "Register for An Account." 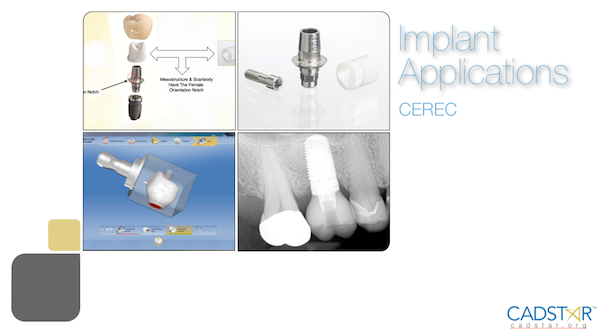 You can also join Dr. Klim for his hands-on CEREC Implant and Bridge course by clicking here.